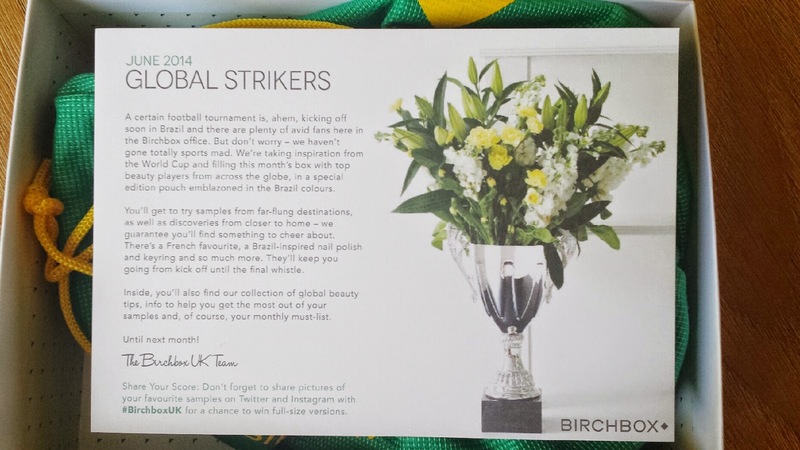 The June Birchbox could really only be based around one theme: The World Cup. Featuring a collection of products from a variety of countries around the world, this box is a celebration of culture as much as it is the World Cup. 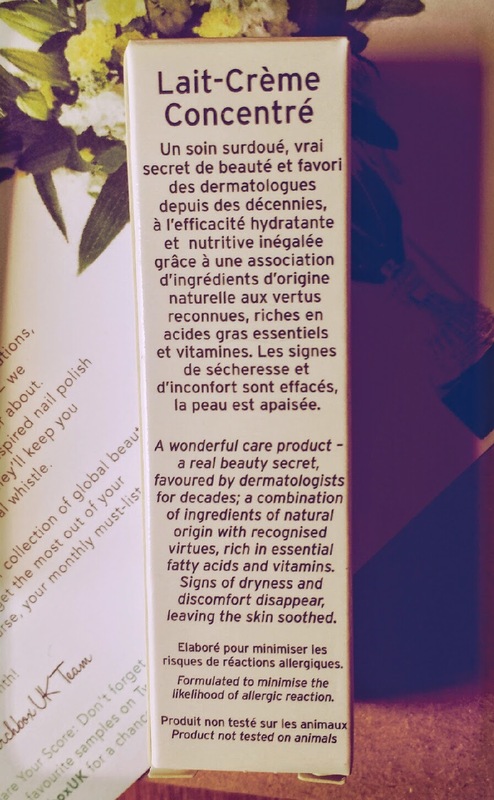 One of the things that I really liked about this months box was the beauty tips from different countries. I will definitely be giving the different tips a go! Maybe I'll even write a post about them in the future! 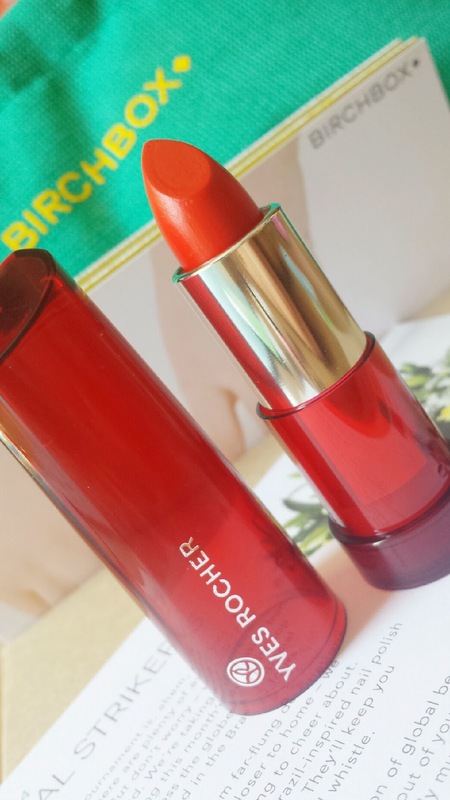 This lipstick is a sheer red that includes cherry oil which is rich in omega 6 and 9. It is a beautifully creamy texture that leaves your lips feeling soft and moisturised whilst providing a subtle pop of colour. What I love about this is the fact that it is sheer. I have powerful, in-your-face reds that I love, but sometimes a more laid back red is called for. 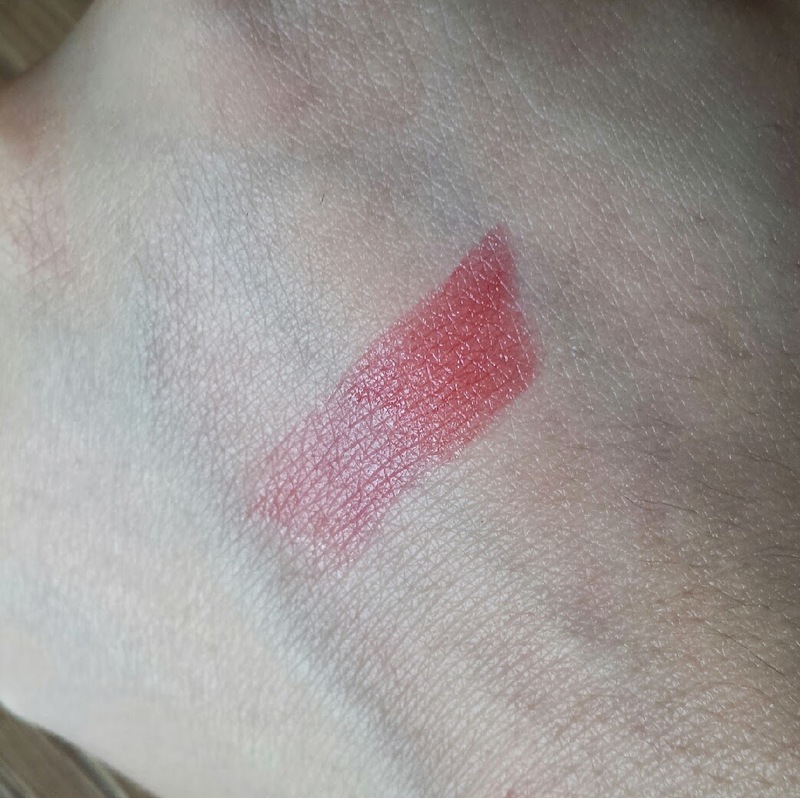 This sheer red is a stunning shade that is comfortable on the lips and really suits a casual day-to-day style. Longevity isn’t the best and it will require a few touch ups, but that is expected of a sheer colour really. My favourite thing about this lipstick though is the application. 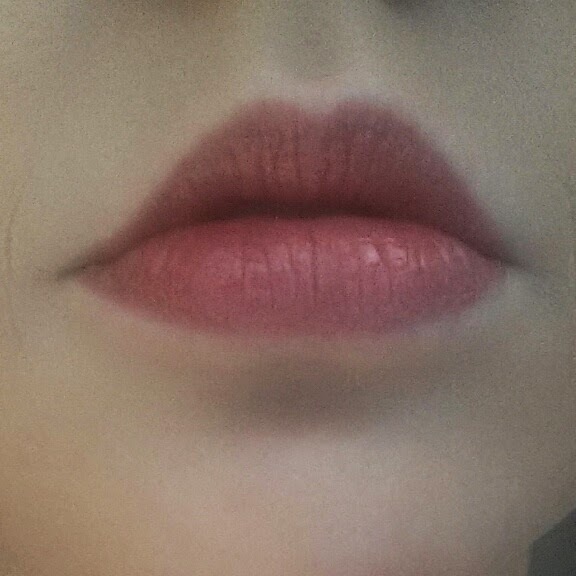 The point on the end of the lipstick fits perfectly around the edge of my lips, making your edges look smooth with minimal effort. The point reaches straight out to create a flawless cupids bow with no difficulty at all. I think that I will be getting a lot of use out of this during the summer as it is a perfect laid back shade for casual summer days! I'm highly likely to be purchasing a couple more of these! 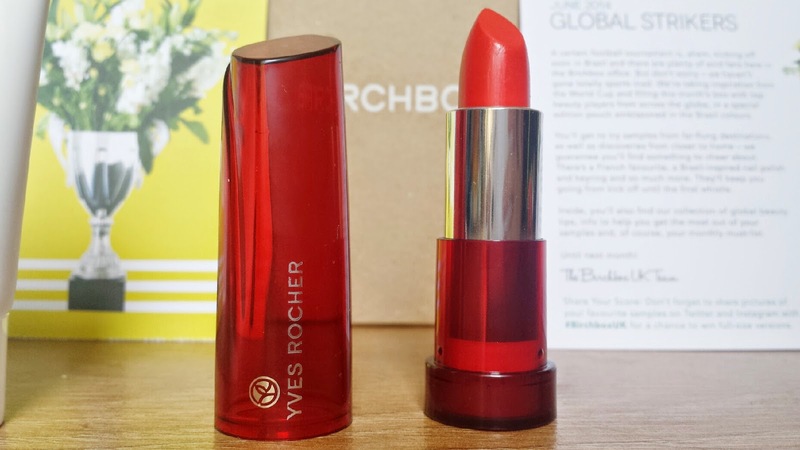 You can buy Yves Rocher Sheer Botanical Lipstick for an introductory price of £9.90 from Birchbox. The most interesting aspect of this product was the one thing that we don't get to test out! If you were to purchase this mask, it actually comes as part of a DIY set. This means that you get to put together your own conditioner, adding a whole new level of fun! 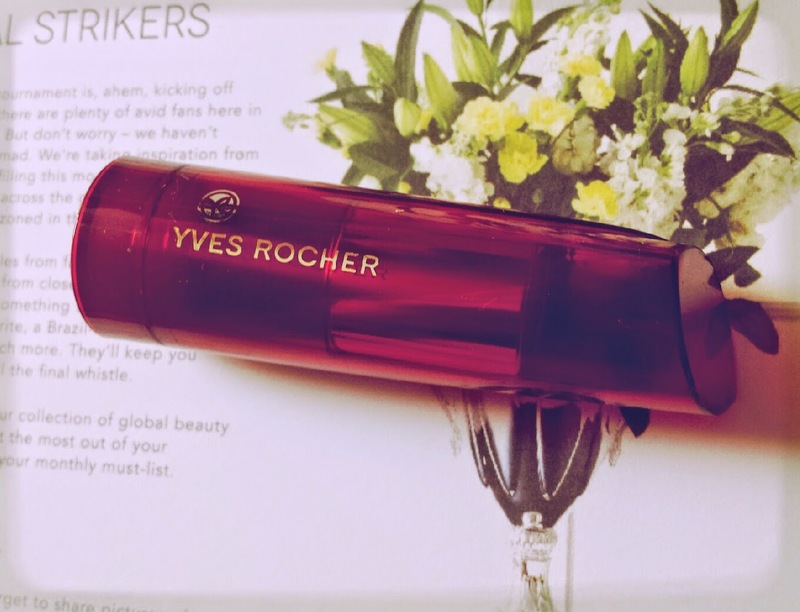 If you are a frequent reader of my blog then you may be aware that I am a fan of DIY beauty, so I wish that we could have had a go. However, the purpose of a sample is to sell a product. In this case, is this mask enough to entice you in to buy a whole DIY set? To use, you need to apply it to damp hair after shampooing for 15-20 minutes. As a mum, that can be a difficult task to fit in when you are in a rush! If you can make the time though, then this is worth testing out. My hair was left feeling super soft and shiny throughout the day with no frizz. 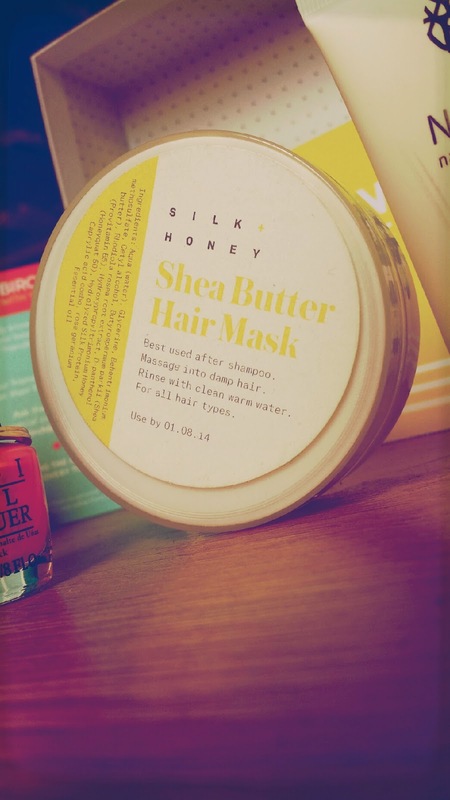 It’s great as a hair detox to perk up your hair after too much heat styling, product use or general summer dry outs! After I used this, I towel dried my hair and added a tiny amount of texturising cream before combing it through. Then, I simply brushed my hair dry. Super soft and easy to style hair without the added effort or heat of blow drying! 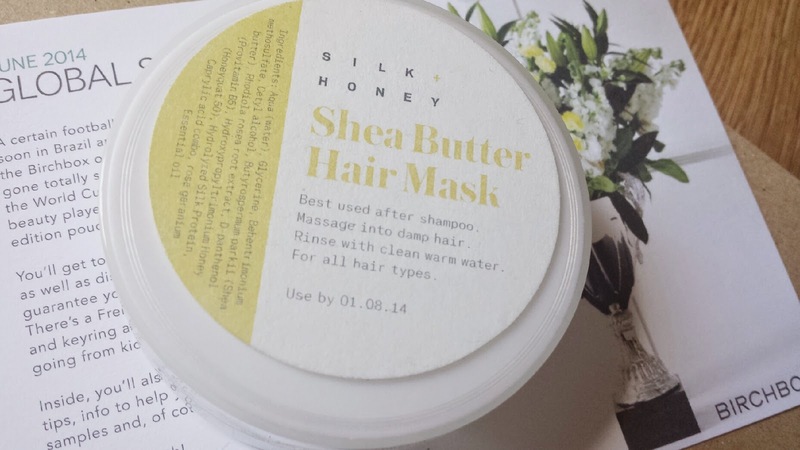 After partaking in some extra research about Silk + Honey, I have discovered that the DIY kits for sale are all free of all the bad chemicals usually contained in beauty products and they are also eco-friendly. All ingredients are natural, too. I really like the concept behind this product! I can imagine that for all of the mothers out there that this could be an interesting way to do something fun with the kids (probably more fun for girls). They could learn all about making their own products and what is safe to use. Plus, what child doesn't love bragging about the awesome thing that they have made!? In addition, you can also buy DIY sets for a shimmering body cream, natural lip gloss and an anti-aging hand cream. 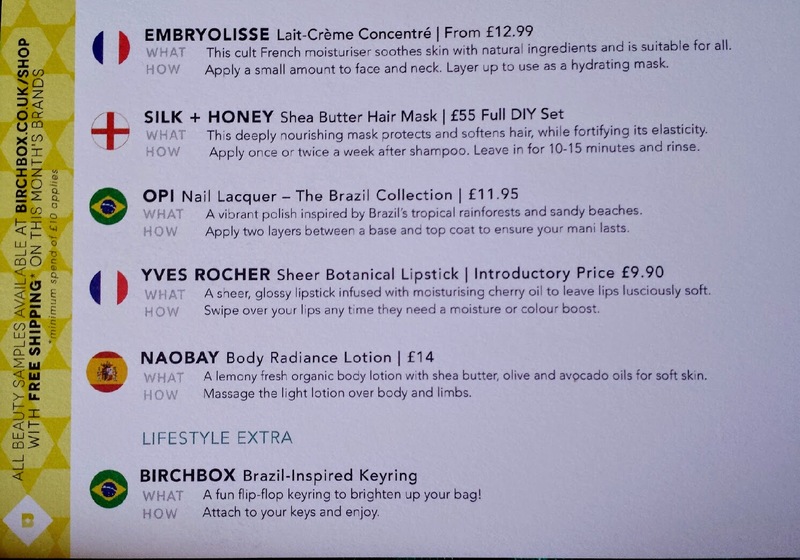 You can buy a full DIY set for £55 from Birchbox. OPI is a nail polish brand who produce numerous fun collections. I was incredibly happy to see OPIs Kiss Me I’m Brazilian included in my box! I already have three of the OPI Brazil Collection which I have already reviewed, so I am relieved that I didn’t receive one of those three! I really love OPI polishes, and this one is no exception! 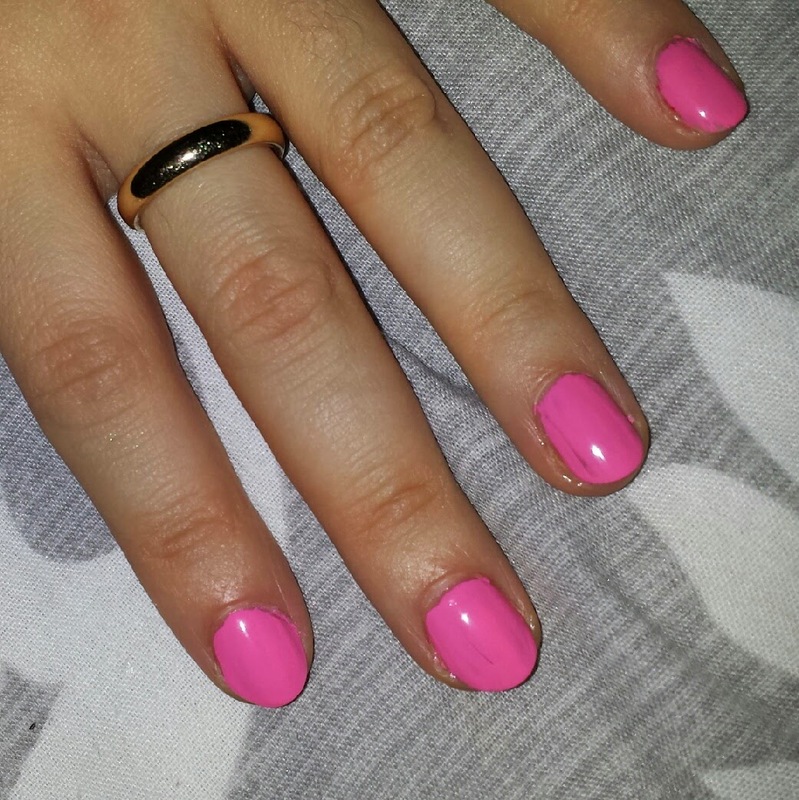 This shade is a bright, bubblegum pink that is eye-catching and fun. The formula is good, a bit thick and streaky on the first coat, very nearly a one coater. After two coats the coverage is brilliant! I can't ever express my love for OPI enough. 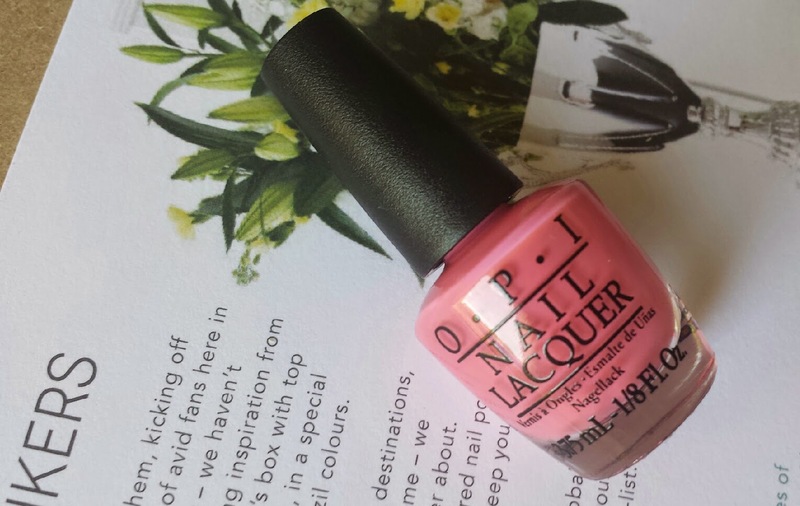 All I can say is that if you haven't tested out any OPI polishes before, you really need to! For more in depth info about the Brazil collection, please check out my review! 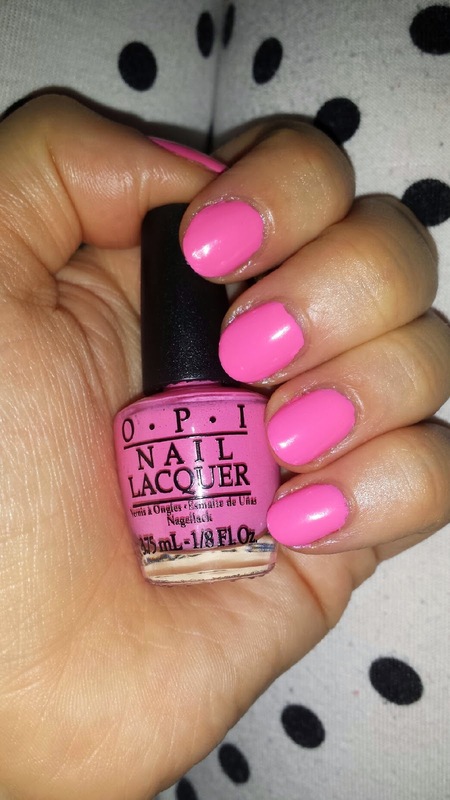 You can purchase OPI's Kiss Me I'm Brazillian for £11.95 from Birchbox. Another natural and organic product, this moisturiser includes shea butter, olive oil and avocado oil. It smells of lemon, too! 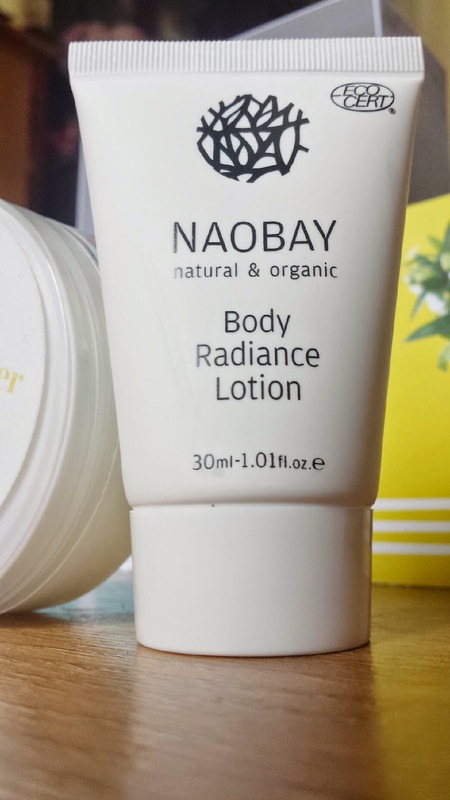 I found this moisturiser to smell beautiful and it sinks in to the skin so fast! It doesn’t leave even the slightest hint of a grease behind on your skin and you are left with soft yet matte skin. It also isn’t too heavy for the summer, which is great! The smell is also very refreshing, so this is a good candidate for summer moisture! You can buy a full size bottle for £14 from Birchbox. 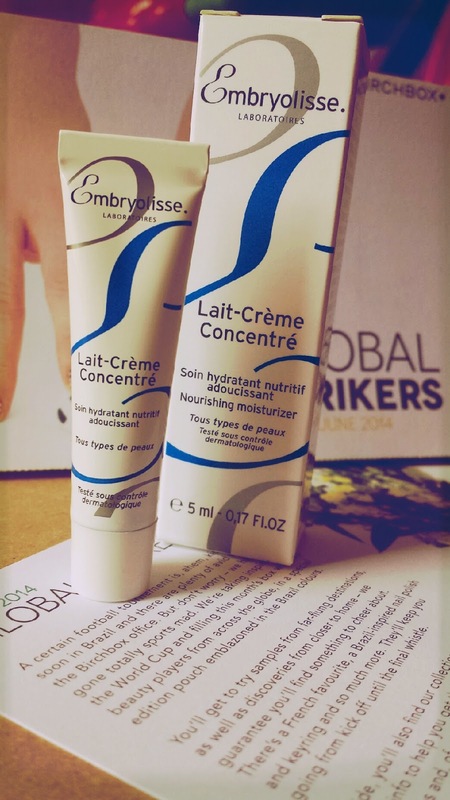 This moisturiser is a multi-purpose product that can also be used for post-shaving, a make-up remover and is also suitable for babies! 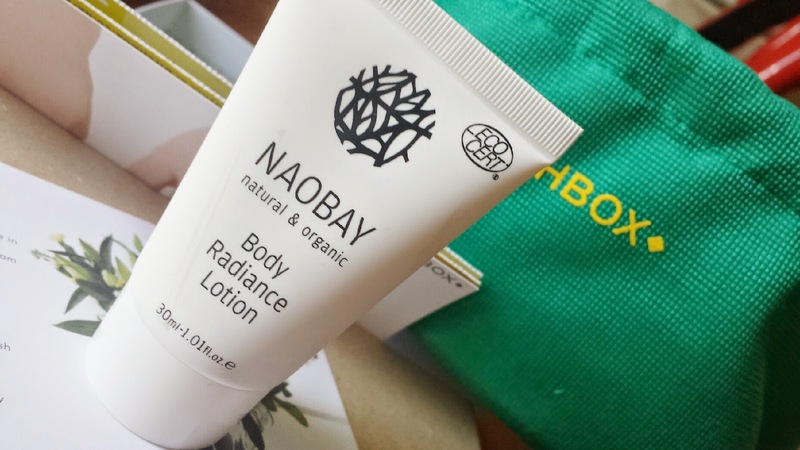 It is rich, including aloe vera and shea butter. So far I have only tested this out as a face moisturiser, but it claims to be a multi-tasking product. I have oily, blemish prone skin, so I tend to be quite wary when I test things out as facial moisturisers. This doesn’t make your skin feel any more oily, yet it doesn’t prevent it either. With that said, it is super comfortable on your skin and it hasn’t caused any break outs as of yet. I am planning on testing this out in other ways, so until then I can't explain too much about its other uses! However, I am enjoying it as a facial moisturiser! You can buy a full size, 30ml tube for £12.99 from Birchbox. 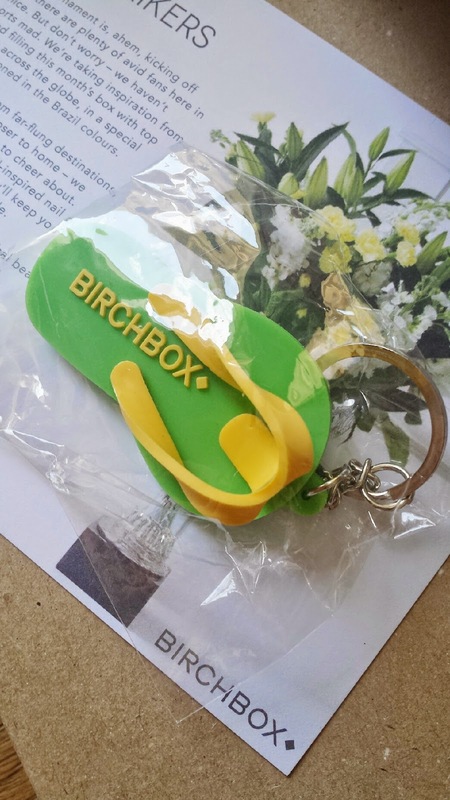 And last but certainly not least, this months lifestyle extra is this cute little Birchbox flip-flop keyring! So there we have it! 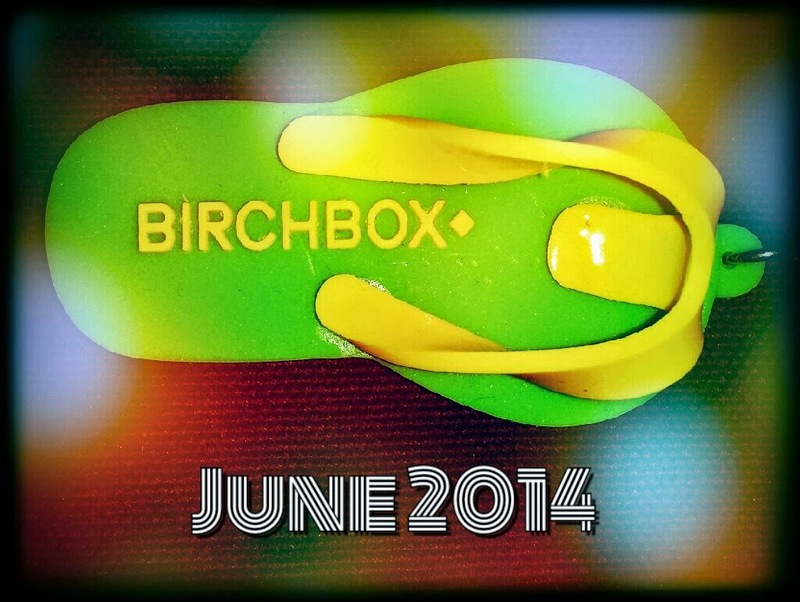 The June 2014 Birchbox! 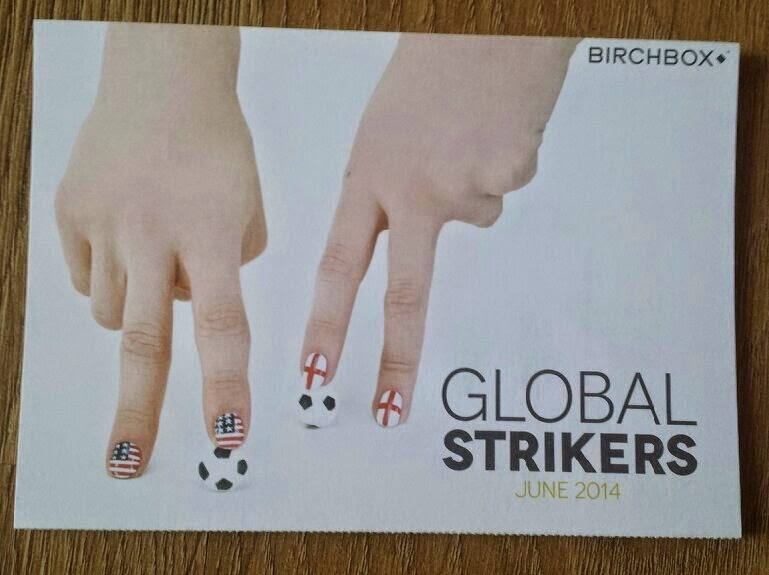 Whilst on the World Cup theme, if you are looking out for a way to support England, don't forget to check out my England Flag World Cup Nail Art post! 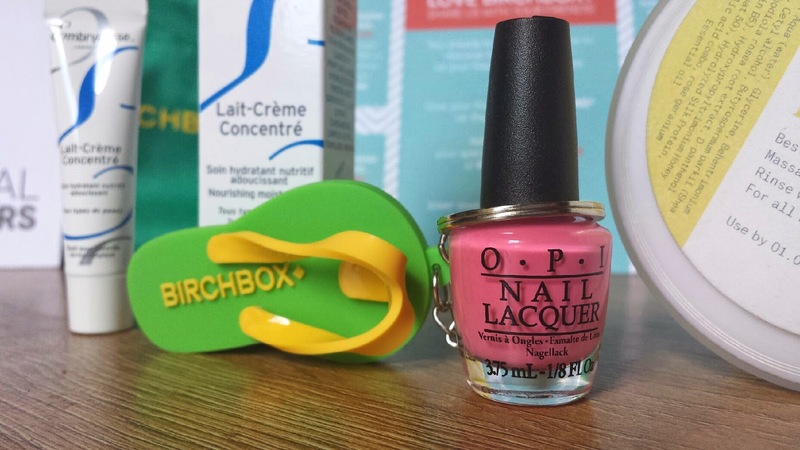 Are you subscribed to Birchbox? If not and you would like to and also gain £5 worth of Birchbox points to use on their onlien shop, subscribe here*! If you use the code BBXSHARE at the checkout you also get free P&P on your first box! 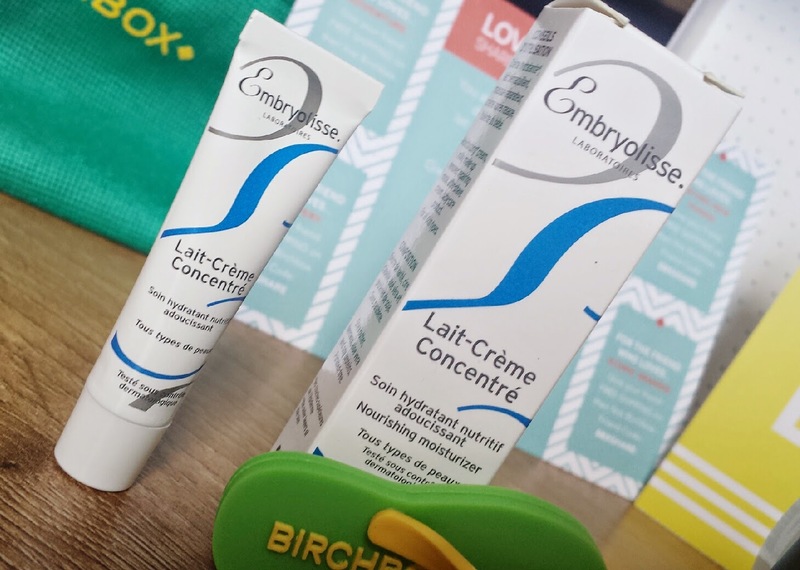 If you are subscribed, what did you think of this months box? Have you tried any of these products before?